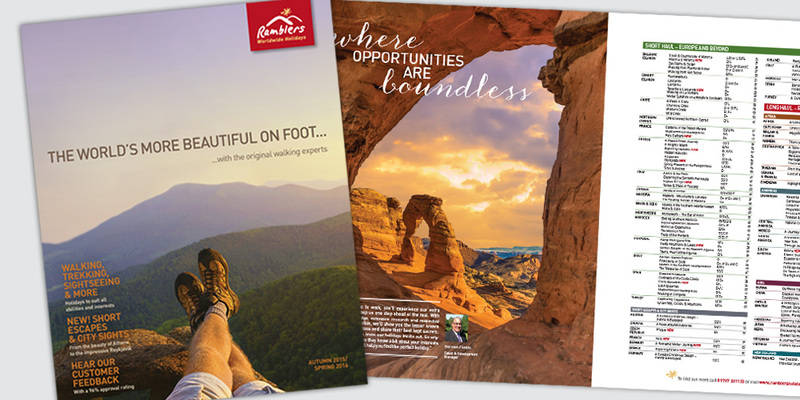 Precision Creative and Media was appointed to manage a full rebrand for Ramblers Worldwide Holidays and an associated range of products in 2008. Since that time our creative for all communications has continuously evolved in line with market conditions year on year. 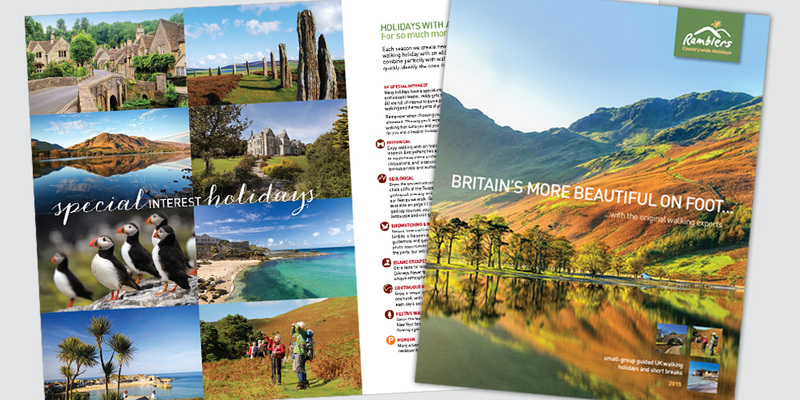 We produce striking brochure designs, with advice on tone of voice and copy style plus a suite of creative ad concepts for each new season. We have also launched many new sub brands for the business – including a Cruise & Walk offering in association with Fred. Olsen Cruise Lines, and more recently a slower walking brand ‘Adagio’, aimed at the 60+ market. 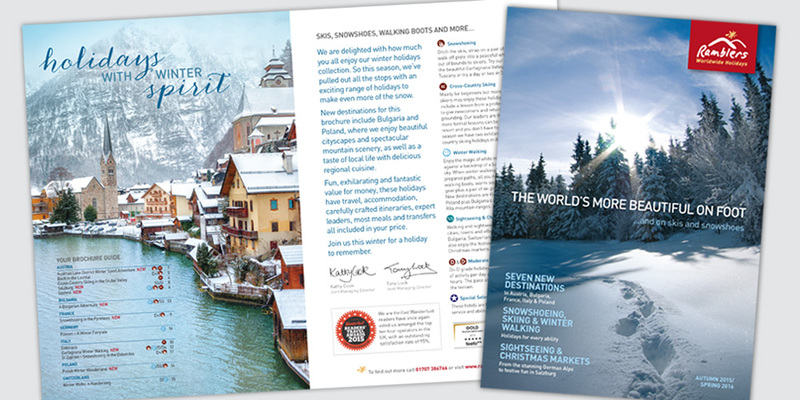 When we asked Precision to refresh the design of our Autumn-Spring 2014-15 brochure, we knew they would apply their business and market insights to keep our brand fresh, forward-thinking and of course, stunning. 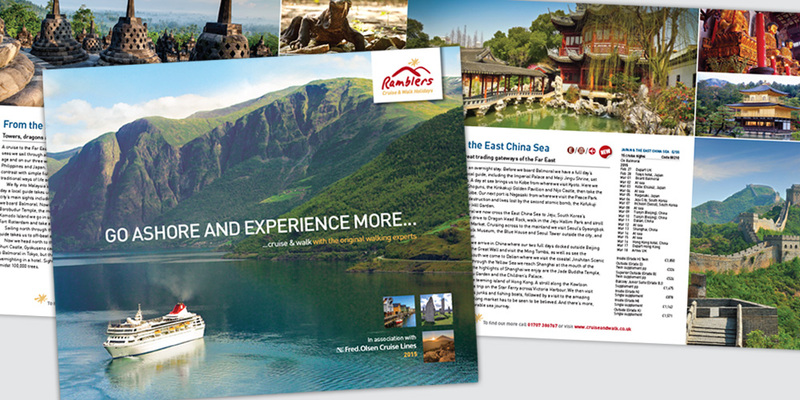 Well, we can honestly say that we have never had such positive feedback for a brochure. We are delighted with the results and the impact it has had on our booking numbers, which to date are 20% ahead in all categories! Precision has already injected their knowledge and creativity into our advertising and direct mail campaigns, and we look forward to receiving equally fantastic response rates from those too.